Collections, Center for Archival. 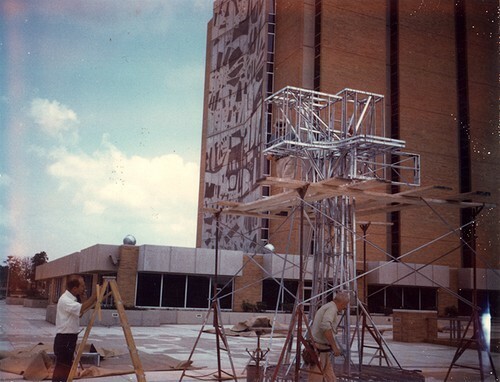 “Creating Sculpture on Jerome Library Patio.” Digital Gallery. 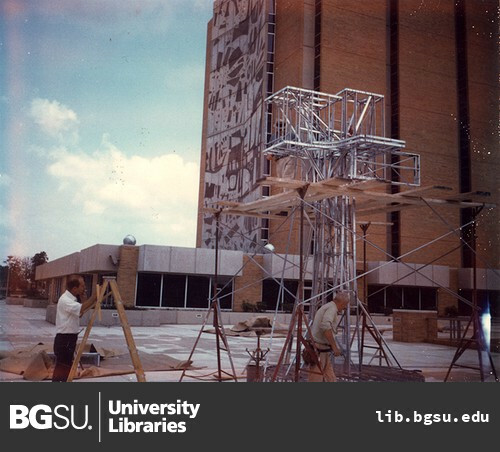 BGSU University Libraries, 5 Mar. 2013, digitalgallery.bgsu.edu/collections/item/93. Accessed 24 Apr. 2019.